The Real Deal: Protect your electronics with this quality offer. Power surges are the silent killer for home appliances and equipment. Most homeowners protect their electronics, but leave more valued equipment unprotected. Surges can wipe out equipment and leave you searching for answers. We have the solution. Install a whole house surge protector. 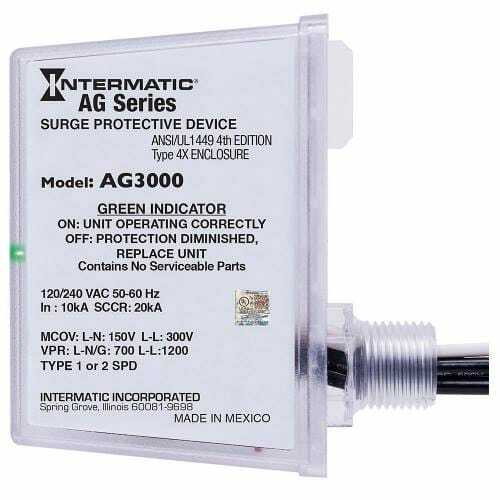 A whole house surge protector will prevent damage to your valuable home appliances, TV, Oven, Fridge AC, Generator. Had ADI come out and replaced some outlets that kept tripping. They referred me to get a surge protector to prevent power surge issues I’ve been having. They were honest and upfront about having a deal online. I never would have known about the deal if they didn’t inform me.